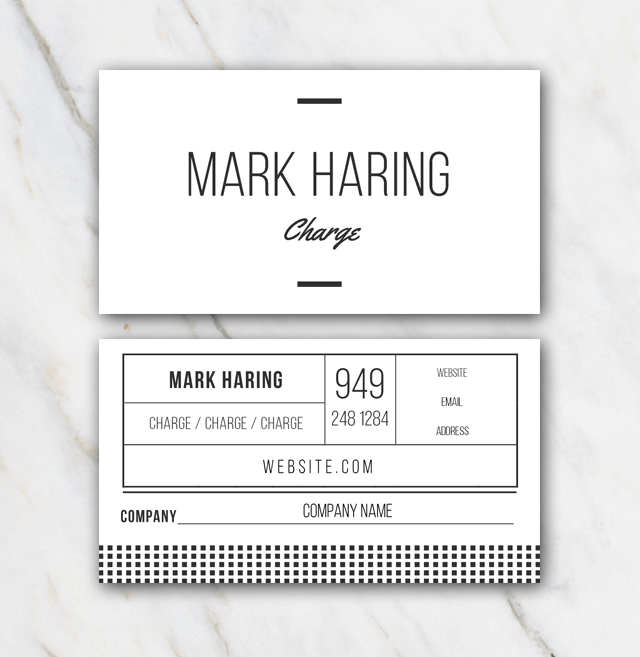 This business card template has a professional look & feel to it. Your personal information will be printed in black ink, so no need for color ink. The business card template in Word is totally free of charge. You can just download it via the 'Free download' button on this page. Install the fonts and start straight away. Save and print and you are good to go. This business card is 2-sided, so very easy to edit and print. Looking for a 1-sided card? Check out the rest of the business card templates.